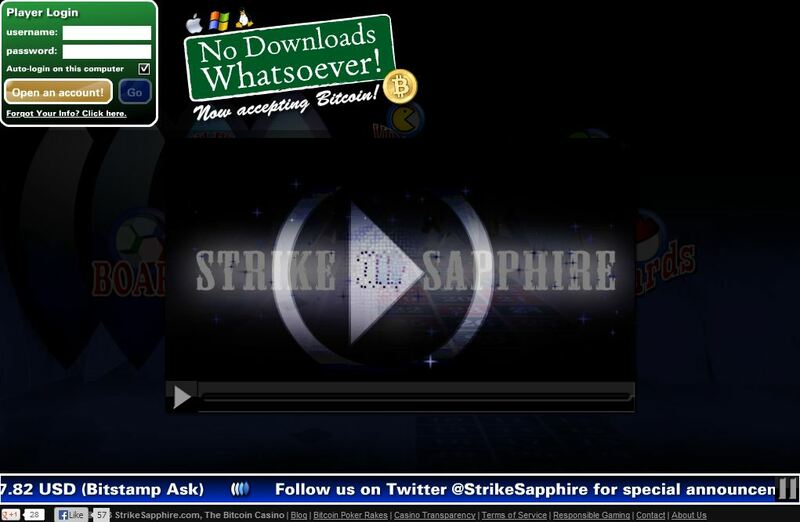 Strike Sapphire has been present in the Bitcoin online gambling world since 2011 and it still continues to make a name in the industry through the excellent game products and services it provides. While it offers a wide range of casino games to avid players in select countries around the world, this Bitcoin betting site also gives prime emphasis on its poker room. With this, player can expect to find remarkable features that will absolutely make one’s betting sessions worthwhile, memorable, and most importantly profitable. Thus, check out the following points that reveal how this Bitcoin poker room succeeds in its field. What is absolutely magnificent about Strike Sapphire is that it features in its game library a collection of poker games and tournaments along with key qualities that make betting more exciting and entertaining. In fact, players will find here ring games like Texas Hold’em and Omaha poker, which will not demand rake on hand that do not reach the flop. Meanwhile, the No Limit and Pot Limit poker tables are also available here together with different tournaments, which range from lower-rake tourneys to freerolls and guaranteed tournaments. To make things better, the rake can be as low as 1%, a perfect feature for online poker players who have smaller bankroll. Also, Mississippi and 7 Card Stud are among the poker variants available here. Over the years, this Bitcoin poker betting site has mastered and greatly improved its poker client. As a result, bettors can experience a smoother performance as compared with its operation during the first few months of its release. Likewise, poker players will absolutely enjoy the multi-tabling feature, along with other equally amazing options. 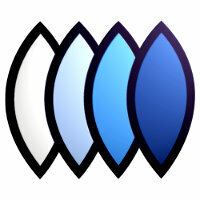 The graphics of the client are visually pleasing and succeeds in providing a real treat. Players must be advised, though, that the only way to play Bitcoin poker is to download its client. Using Bitcoin makes faster deposit and withdrawal processes possible. In fact, poker players who will fund their account will not have to wait a single minute because their deposits will be instantly credited and processed. This is due to the fact that Strike Sapphire does not require any confirmation for the deposits. Meanwhile, when it comes to withdrawing funds, players must have to wait for a few hours. Usually, the cash outs will be delivered to the Bitcoin wallet in one or two hours, but it may take up to eight hours. Nevertheless, this is already faster compared with the waiting period of other online poker rooms that reach up to several days. Strike Sapphire assures all its poker players that they are betting their bitcoins on a safe and secure gambling venue. With the anonymity feature offered, players can be more confident that none of their personal details will ever be accessed by unauthorized parties. With its focus also directed toward having a secure site, this online poker room is guaranteed to attract more poker enthusiasts in the years to come.